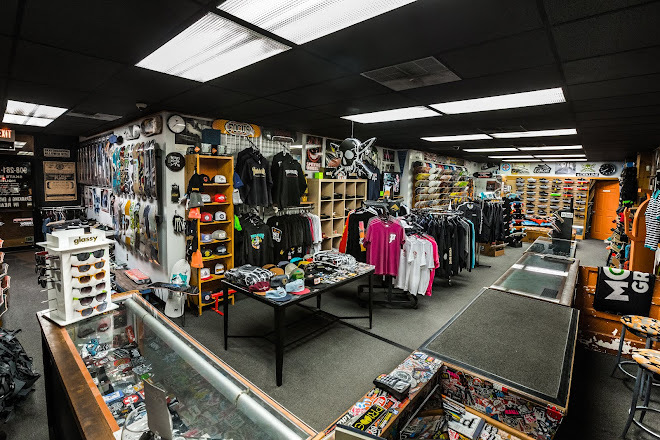 Today the skateshop celebrates it's 12th Anniversary! reach another milestone because without "YOU" there is no Prime. 12 years old! Wow, already.